Today, more and more families are questioning whether or not chiropractic is a good fit for children. We’re often asked by parents: Is it a good idea to bring my child in to get checked? Due to public perception about chiropractic and kids, many parents have concerns about getting their children adjusted. Unfortunately, a great deal of the the public perceptions about chiropractic care for children are completely unfounded. We’re going to go over some of the most common questions we gets asked as chiropractors, and explain why its essential to get your child checked by a chiropractor. Is it Safe to Get my Child Adjusted? Yes, Chiropractic care is a safe for children of all ages! Children as young as infants benefit from chiropractic adjustments, as the simple effects from a stressful birth lead to misalignments of the spine. Our doctors are trained in a very gentle, specific technique called Torque Release that involves no twisting, cracking, or popping of the bones. 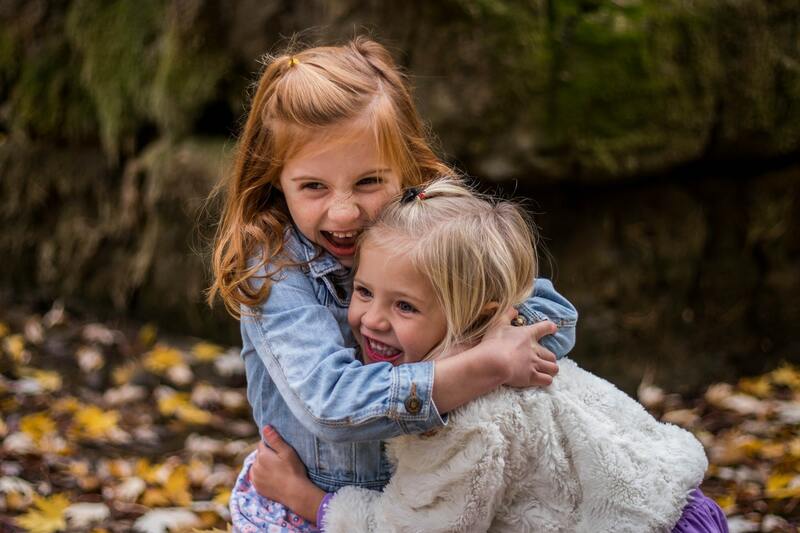 Our gentle technique allows for a safe and effective treatment for kids of all ages! Why Should I get My Child Checked? We often hear questions such as Why would a child need to see a chiropractor? 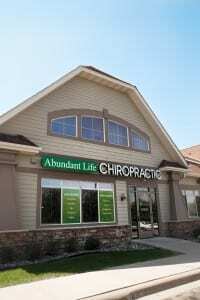 And what good does chiropractic do for a child, or even a newborn baby? Well, Children put there bodies through a lot at an early age, so it is important that they have their spine checked for any early signs of damage. Correcting minor problems today will go a long way towards preventing major complications as they grow older. Not only will chiropractic help children who are currently experiencing problems, but it can also help prevent significant problems from occurring in the future! Chiropractic can help kids with a variety issues such as colic, acid reflux, ear infections, breastfeeding struggles, and many more! Another amazing benefit of chiropractic is that it has been shown to strengthen the immune system which results in decrease incidents of colds, earaches, and general illnesses. Research has show that regular chiropractic care increases resistance to common childhood diseases! Chiropractic is an amazing drug-free alternative that helps to strengthen the nervous system so that it can function as it was designed to. Children respond much quicker to chiropractic care than adults, so it generally takes much less time to fix their problems!